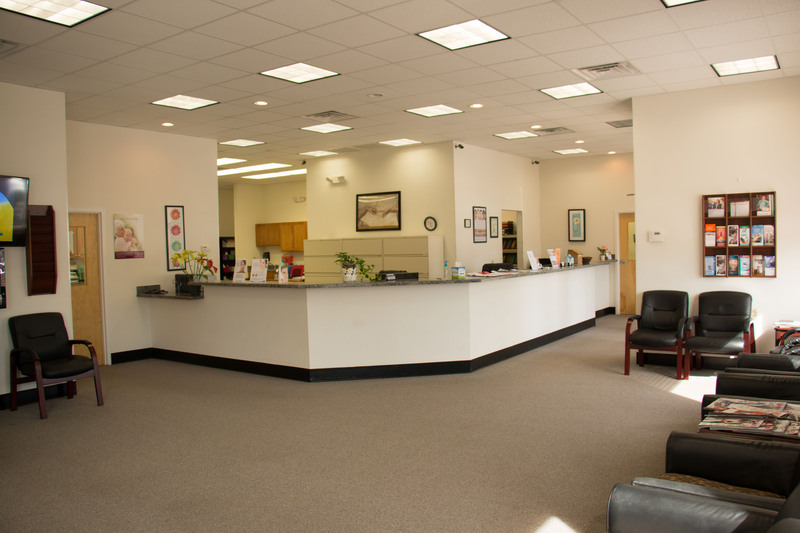 We offer a range of general medical services and are one of the few medical care clinics in Virginia Beach that has such an array of in-house services for your entire family. 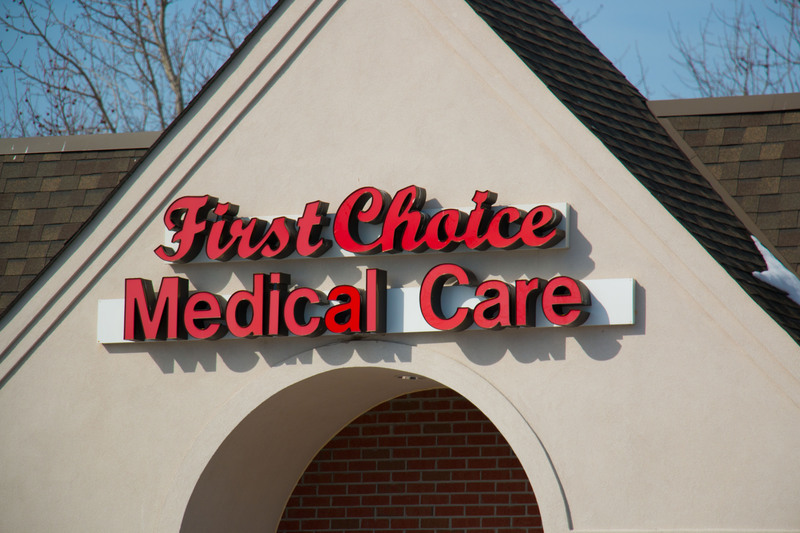 First Choice Medical Care is a new building with many in office procedures so you don’t have to be sent to numerous places to receive all your tests – we offer most of them right here. Practice owner with over 30 years primary care experience. Family nurse practitioner with over 8 years medical experience. I have been a patient of Dr. Hambaz for almost a year now and not once have I felt a need to complain about the expertise of Dr. Hambaz. In about 10 office appointments that I have had with Dr. Hambaz, each time I have been treated as an important patient by both Dr. Hambaz and his staff. My wait time to see the doctor has been short, pleasant and right each time. I highly recommend Dr. Hambaz for the service and expertise he offers all of the patients. I'm no one special so there has never been a reason for special attention but, that's exactly what I've received each appointment - including the immediate attention I received after a collision with my car. This doctor is Great! I had a great experience there they were very helpful they took my Insurance and they were very thorough with my treatment plan I met with the Doctor and his amazing Nurse practitioner. I'm going to say thank you for that amazing experience....!!!!! I had a wonderful experience coming to this facility while vacationing on Sandbridge. I was suffering from severe stomach discomfort. The thoroughness of the service I received was second to none. I left feeling relieved and comfortable. The remainder of my vacation was therefore terrific. I was visiting the area recently and was recommended by a friend to go to Dr Hambaz. The wait time was as expected but the professionalism and care displayed by all the staff was really great. They took a lot of time to get to know me and my problem and Dr Hambaz really went out of his way to help me out even though he knew I was leaving town the next week. I would highly recommend this practice to anyone who is looking for great family care. I also loved the cafe next door in the gas station - went in their while I was waiting! Excellent doctor - takes his time with his patients and really cares about making you feel better. Dr. Hambaz is a great doctor who cares about all of his patients. He asks you whether you can afford your meds and tries to help in anyway he can. This is a very nice and new family practice, yet he has over 37 years of experience in family medicine. Probably one of the best doctors I've been to. They were friendly and knowledgeable. They care for what the patient wants, not what they think is good for you. I'd definitely recommend First Choice Medical Care.